Can Billy Save Jack From Himself on The Young and the Restless? Vengeance is mine, thus saith Ole&apos; Smilin&apos; Jack (Peter Bergman). 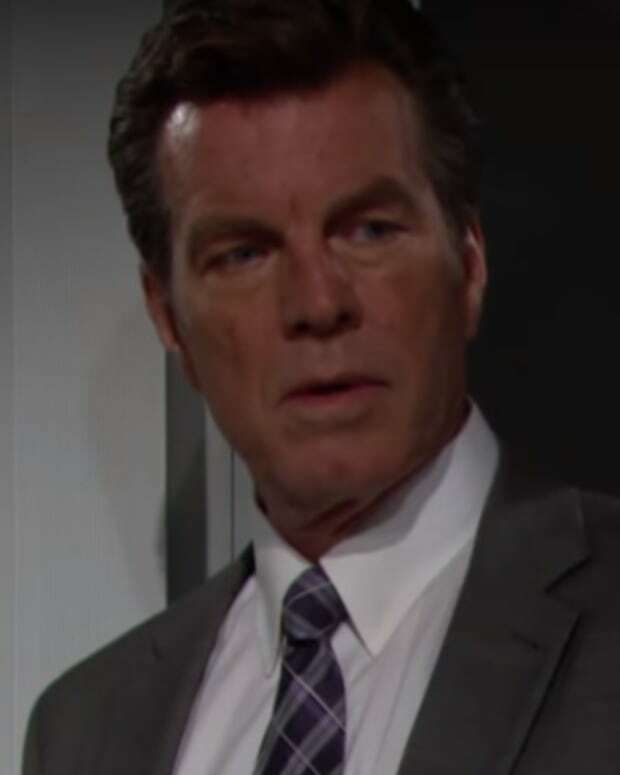 Today on The Young and the Restless, Billy (Jason Thompson) is so desperate to stop Jack from going after Victor (Eric Braeden), he plays a gnarly game of Hide-and-Seek with an Under 5 Jabot guard! 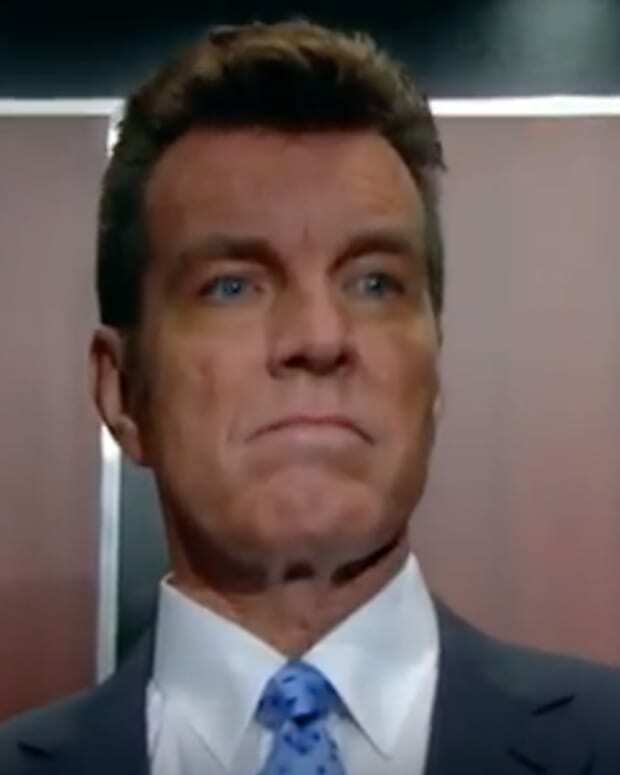 While Billy is getting his cardio in, his mama, ex-wife and auntie are downstairs in my Ashley Abbott&apos;s (Eileen Davidson) lab fussing about Brash & Sassy and Fenmore&apos;s. Oh, and there is an effin&apos; Newman suit, complete with a sister-girl sidekick, hassling The Mustache. Check out Wednesday&apos;s Y&R sneak peek below!